Patrick Piuze arrived in Burgundy from Montreal Canada in 2000 to work the harvest with Olivier Leflaive. 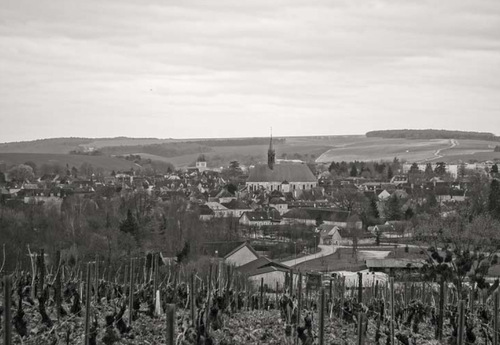 What started as a one month internship, turned into what has now become one of the more exciting Chablis producers in many years. After less than 3 weeks working with him, Olivier Leflaive recognized the talent the young Piuze had and offered him the opportunity of a lifetime by asking Patrick if he wanted to head up the new winery in Chablis he was building. 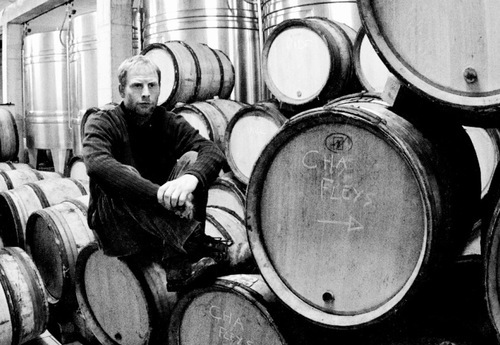 For 4 years Patrick made the Chablis of Leflaive, then for 1 year he produced the Chablis at Verget, and finally he was winemaker at Jean‐Marc Brocard for 3 years. With so much knowledge and experience in the appellation it was time for Patrick to go off on his own, which he did beginning with the 2008 vintage. 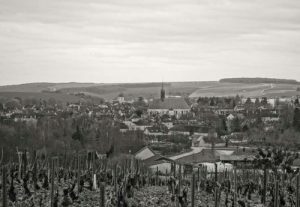 Perhaps being an outsider has caused Patrick to view the traditions and the terroirs of Chablis with an even greater sense of reverence than one typically finds in a young winemaker. This reverence means that when he set out, he decided he only wished to work with vines planted in the original appellation of Chablis, which has expanded more than 6 times its original size from around 1,000 hectares to over6,000 today. As Patrick likes to say “I think the monks got it right”. After many years of working with so many terroirs in Chablis, Patrick has developed not only a great knowledge of the appellation’s vineyards, but also great relationships with many of its best growers. Through this network Patrick sources some of the top sites in Chablis including six 1er Crus and six of the seven Grand Crus. The growers with whom Patrick works respect the land and the terroir and none use any chemical fertilizers, pesticides, or herbicides. All the vineyards are picked by hand and Patrick determines the date of harvest. Patrick believes that the harvest date is one of the most impor tant decisions that determine the quality and personality of the wine and as such, he believes in picking a little earlier than the average harvest date each year as he believes the true personality of Chablis is found in its acidity and minerality, not alcohol. Once picked the grapes are pressed very slowly with a typical press time being five to six hours. After settling the wines are put straight away into tank or barrel for fermentation and only wild yeasts are used. There is no filtration or cold stabilization done here as Patrick feels those types of manipulations strip the wine of some of its personality. Some of the wines at Piuze are fermented and aged in barrels, particularly the 1er Crus and Grand Crus. For these wines, only 8 to 10 year old barrels are used and there is never any battonage as Patrick feels it tires the wine. The purpose of the barrel according to Patrick is to give the wine structure and texture but never to add wood aromas. In total there are 18 different cuvées produced here each year from Petit Chablis to Chablis Grand Cru but only a total of around 125,000 bottles.